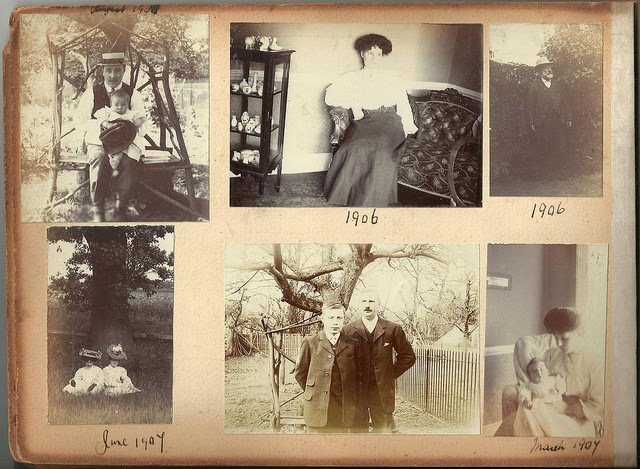 This topic came up when one of my students, nearly 75, said she hadn’t printed photos for years and her kids and grand kids could pull photos from CDs if they wanted to see her after she was gone. I asked her why, because I want to know how she can move from a generation of photo printing into a digital one so completely. I can’t even do this in my age, 40 something. She then told a story, somehow sad but too real, about how she witnessed the family of her close friend threw away boxes of photos and scrapbooks which took her friend a life time to create, just for a very simple reason: they get no place to keep them. We are in an era when we take more photos than we even need and want, and this is the power of digital photos. A roll of 35mm camera film, if any still remembers, could take 24 or 36 photos. In a little bit more than 10 years ago, a roll of film could stay in our cameras for weeks unless we went for occasions, such as parties or vacations. Now, we easily snap 24, 36, even more photos on daily bases. Life is changing, and the change is good. We record more of natural smiles and less of those uneasy posted photos. However, where are those photos going to be years later? Most of them will be gone unseen, staying safely inside DVDs, CDs or lost in massive photo collections in Flickr, Facebook or Google+ photos. Of course, we still have them, but just we don’t see them any more. For memory to be truly alive some day, a physical copy of a photo can do much better than a digital file. Should We Print Photos ? My answer is always, yes. We don’t need to print out all of them, because that would be too many, but we always can print out couples for each occasion. What my family does is each year we would arrange a photo print time. We pick photos we like to print, and send them to shops locally or online for prints made by professional machines. Reason, It’s easy to get better price by large quantities and the professional prints have the better quality. At the end, my students asked me whether I knew what would happen to those photos after I was gone. Then I shared stories with them, which happened often when I was working in the video production company in my 20s. 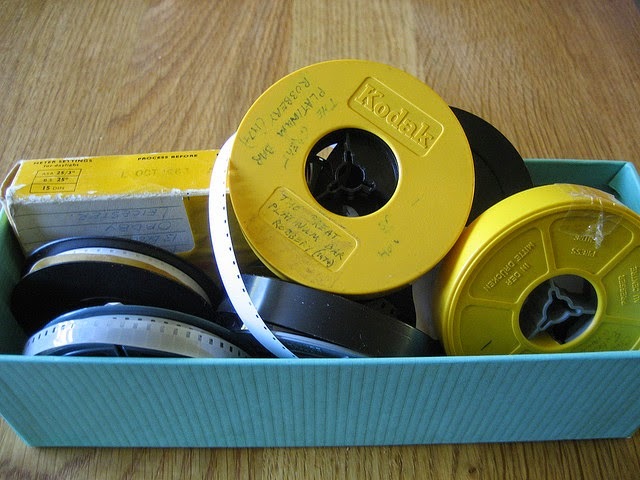 From time to time, people walked in with boxes full of 8mm and super 8mm old films and asked if they could watch them before we transferred them to DVDs. The story always started with their parents or elderly relatives passing away, and they found those boxes of the old films tucked up somewhere while cleaning the places. Since most of the people didn’t have the machine to play 8 mm films anymore, there was no way for them to know what’s on them. And about half of the time, people who viewed their films before the transfer ended up asking us to dispose part of the films they didn’t want. And I would thumb through those unwanted films and kept some I liked. Yes, those are someone else’s life, but who knows someday, somewhere, some younger generation like me would like to keep that piece of memory which belongs to all humans. Read related article: Why Should I Do Updates ? Read related article: How Can I Use Those Free Instant Messaging (IM)?